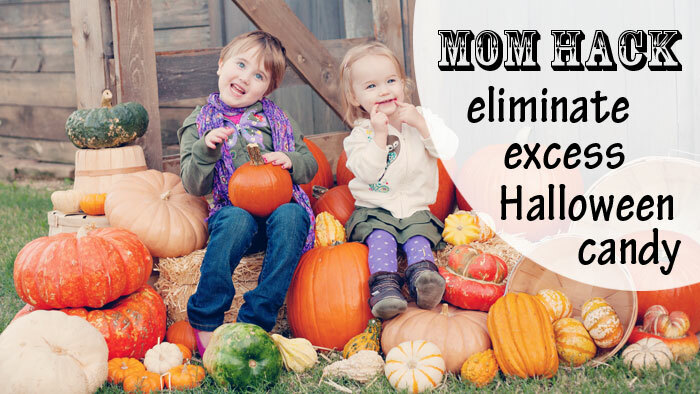 Mom Hack Monday – Too Much Halloween Candy?!?! It’s almost Halloween! We might go to a carnival this year, and we’ll definitely go trick-or-treating because our neighborhood goes all out and my girls have an absolute blast! The only problem is they end up with a TON of candy! A few years ago someone gave me an idea for a Halloween Witch who gives you gifts in exchange for candy. I loved the idea, but we decided to use “The Great Pumpkin” instead of a witch.